Kyle celebrates the release of his new single, “Chose To Be a Man”! Kyle’s new single “Chose To Be a Man” was officially released on Friday August 3rd. Assisting the single release was the debut of his powerful new music video! 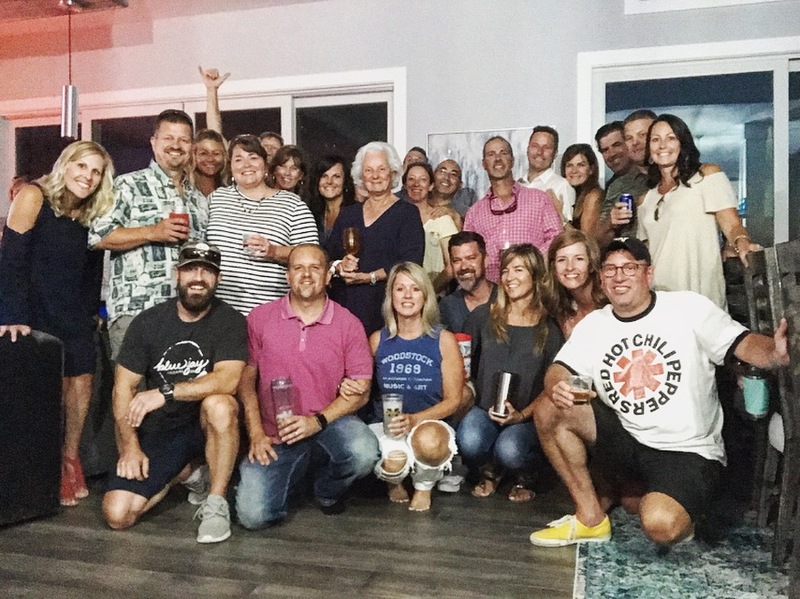 A private group of friends and family gathered in Kyle’s hometown on Friday to celebrate the launch! “Chose To Be a Man” is available on iTunes, Spotify, Google Play, Apple Music, and all digital streaming formats and digital music distributors everywhere. Previous post “CHOSE TO BE A MAN” single & video drops tomorrow!